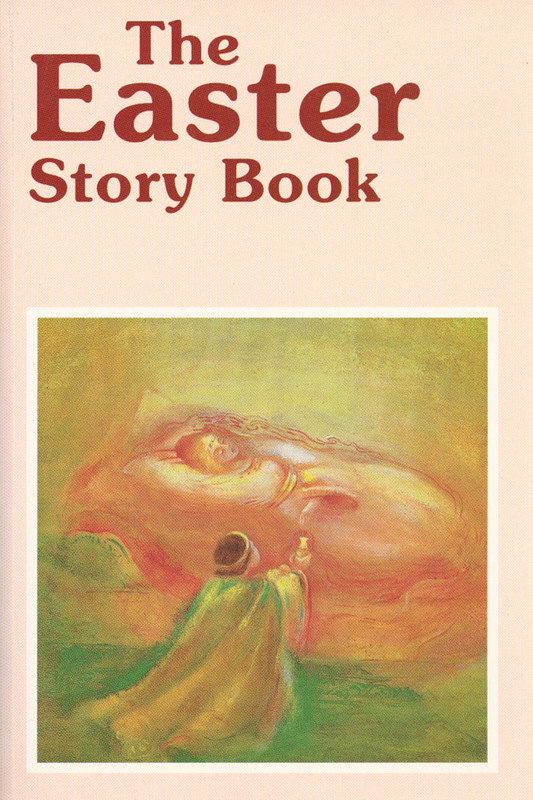 Over 30 legends and folk tales reflect the season around Easter and early summer.The stories follow the cycle of seasonal festivals, including Ascension and Whitsun. Authors include the Grimm brothers, Tolstoy, Chekhov and Lagerlöf. 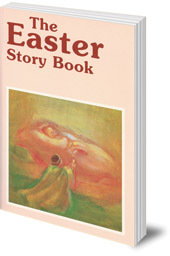 This collection of stories, legends and folk tales reflects the season around Easter and early summer. The stories are arranged in four parts, following the cycle of seasonal festivals, including Ascension and Whitsun. There are stories by the Grimm brothers, Tolstoy, Chekhov and Lagerlöf. The compilation contains over thirty stories, with clear age indicators for each of them. Ineke Verschuren has also compiled the well-known Christmas Story Book.